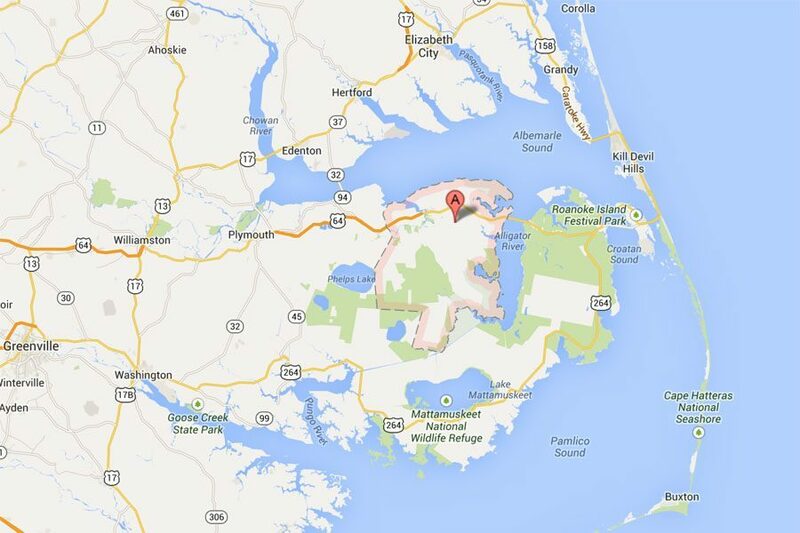 Tyrrell County, NC, is a largely rural county south of the Albemarle Sound and west of the Alligator River. 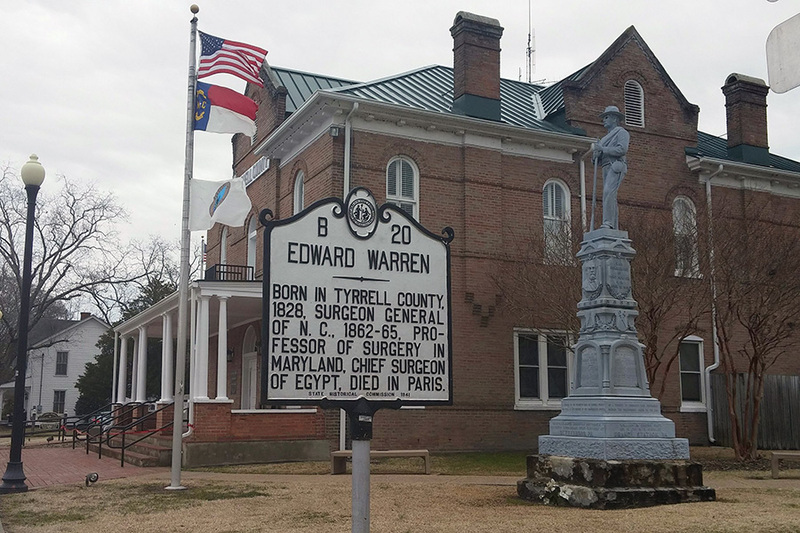 The County Seat of Tyrrell County is Columbia. Other towns in Tyrrell County include Fort Landing, Frying Pan, Jerry, and Pleasant View. Its flat coastal terrain and open roads makes it sometimes easy for motorists to be unaware that they are going above the speed limit, especially when driving through a reduced speed limit zone. Getting pulled over and being given a speeding ticket is obviously not a pleasant experience, but we will work closely with you to make sure it is resolved as satisfactorily as possible. First, don’t get anxious. We have experience handling speeding tickets in Tyrrell County. The County Courthouse is in the County Seat of Columbia, where we regularly handle cases for our clients. Working with us, you may not have to appear in court for most speeding cases — usually a Waiver of Appearance will be accepted by the Court from us on your behalf. Don’t pay your speeding ticket immediately! 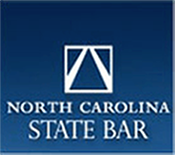 Contact us first by either calling Attorney Sam Dixon at 252-482-8696, or email him. 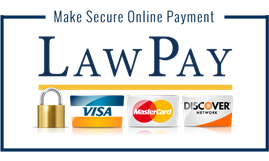 Also, you can fill out our simple online contact form, which will go straight to Sam, who can then look at your particular details before promptly getting back in touch with you. Photography of Edenton provided by Jeff Knox, and portrait photography provided by Jeremy Groves. Website Designed & Hosted by Igoe Creative.